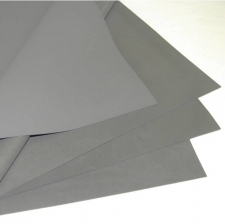 Lossy Foam Microwave (RF) Absorbers are a lightweight conductive carbon loaded sheet stock providing broadband insertion loss at microwave frequencies. 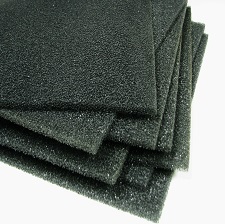 Lossy Foam Absorbers are designed with a constant coating to exhibit high reflection loss and are intended to be applied to metal surfaces inside microwave cavities, housings, radomes, network enclosures, or antennae. 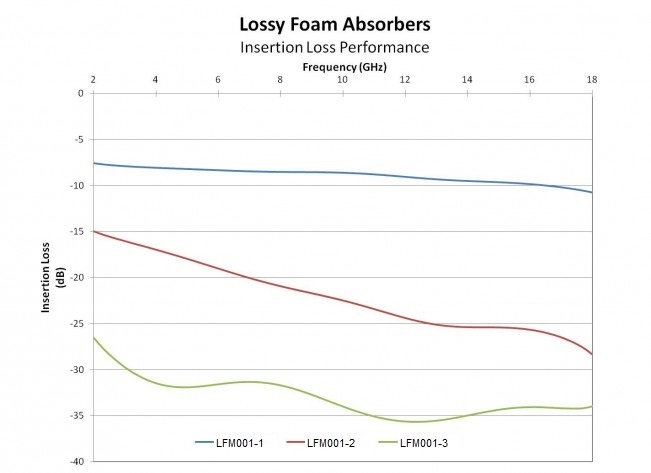 Lossy Foam absorbers are the lowest cost solution for attenuating energy at frequencies from 1 GHz to 18 GHz. Lossy Foam Microwave (RF) Absorbers has been tried and tested. 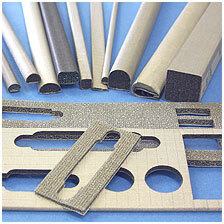 It is one of the most known of and recommended absorber materials available. 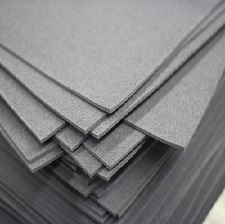 Lossy Foam Microwave (RF) Absorbers consist of lossy carbon impregnated foam. 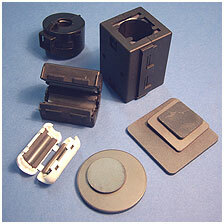 It is used in a variety of solutions such as lowering a cavity’s quality factor in RF amplifiers, oscillators, cabinets containing microwave devices, computer housings, low noise block downconverter’s, isolating antennae via insertion loss, reducing surface currents on radiating elements and outer ground-plane type surfaces and also reducing reflectivity of objects such as metal.